Note: This feature is not available in ImageMap mode. 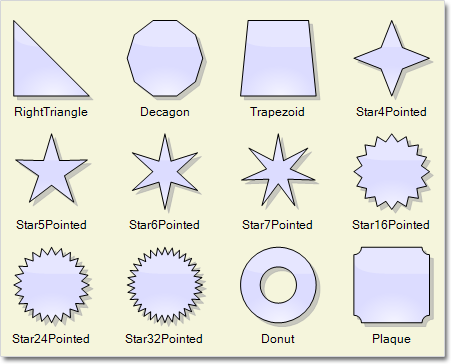 Shape library files and ShapeLibraryLocation properties of DiagramView and ShapeListBox can now be used in Canvas mode. Items can now be deleted using Backspace key when running on Mac. Caption divider line in TableNode and ContainerNode is now rendered clipped when caption height is smaller than corner radius. The TooltipDelay property specifies the delay in milliseconds before showing tooltips. The Orientation property of NodeListView lets you set the view’s orientation to Horizontal or Vertical (members of Orientation enum). Fixed overlaps in client-side TreeLayout when arranging nodes of different sizes. Fixed a bug where deserialization of custom item classes worked correctly only if their names contained Node or Link suffix. MsAjaxLocation and JQueryLocation properties let you change the location of external script libraries. Image generator implementation changed from Page to IHttpHandler , this makes it more lightweight avoiding the full page life-cycle. For convenience, there is still optional ImageGen.ashx provided as external file for easier set-up of the project (add existing file instead of changing web.config). ZoomControl no longer draws using <canvas> element when running in ImageMap mode, but uses ImageHandler to generate bitmaps. ZoomControl can now be used with other MindFusion components and has been moved to MindFusion.Common.WebForms namespace and assembly. 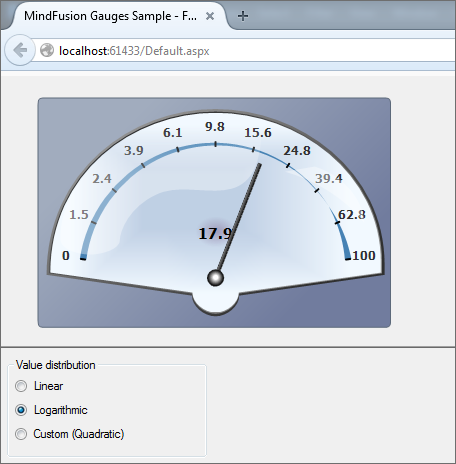 MindFusion support team is happy to assist you with any questions you might have about Diagramming for ASP.NET or any other of our products. You can leave a message at the discussion board, use the help desk or e-mail support@mindfusion.eu.. We strive to provide competent and detailed answers to your questions within hours of receiving them. 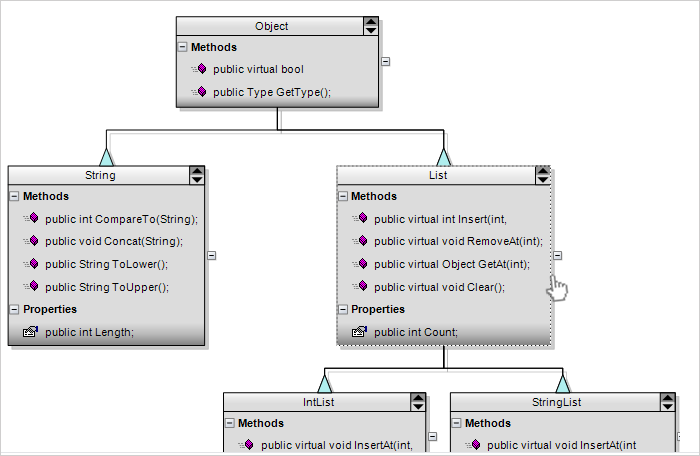 About Diagramming for ASP.NET: An advanced WebForms programming component that offers all the functionality that is needed for creating, styling and presenting attractive flowcharts, hierarchies, trees, graphs, schemes, diagrams and many more. 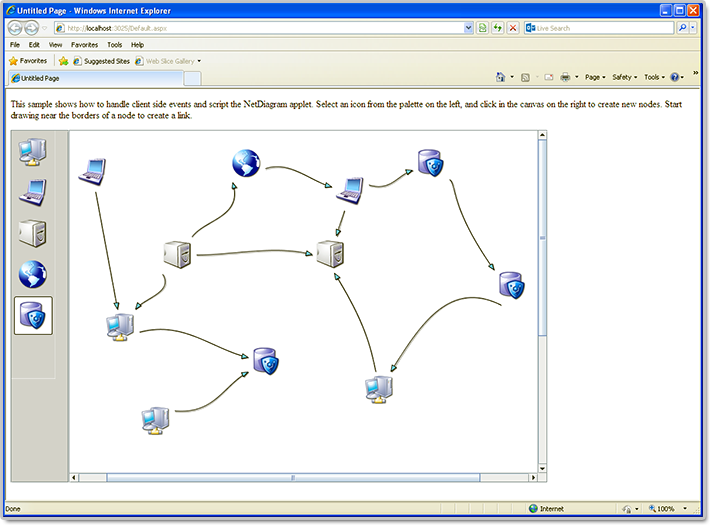 The control offers numerous utility methods, path finding and cycle detection, rich event set and many useful user interaction features like tool tips, multiple selection, copy/paste to/from Windows clipboard and many more. 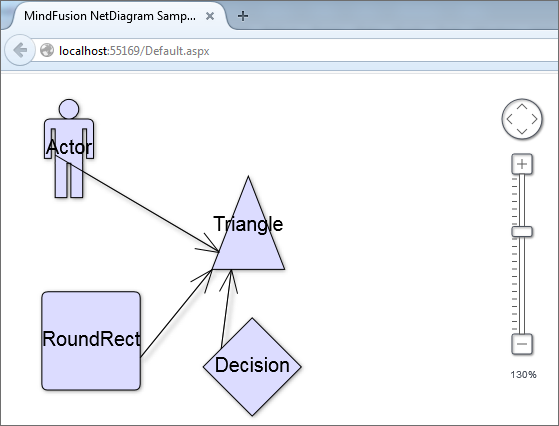 NetDiagram offers more than 100 predefined node shapes, scrollable tables, 13 automatic layouts and many more. You can check the online demo to see some of the features in action. The control includes many samples, detailed documentation and step-by-step tutorials. Every features is duly documented and there’s plenty of code to copy. 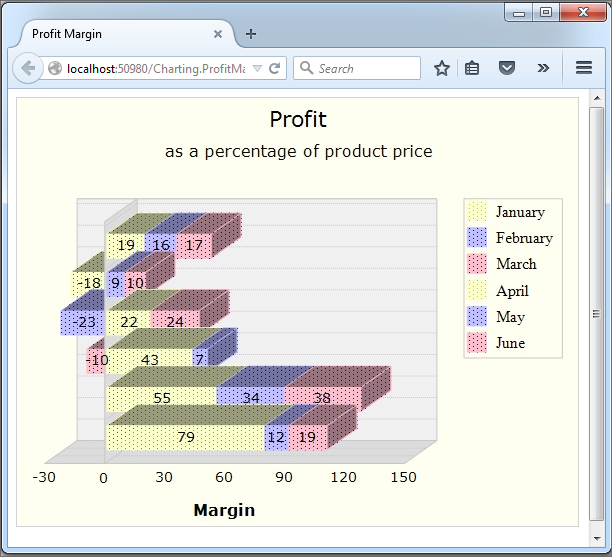 The component is not only powerful and scalable, but easy to learn and fun to use. 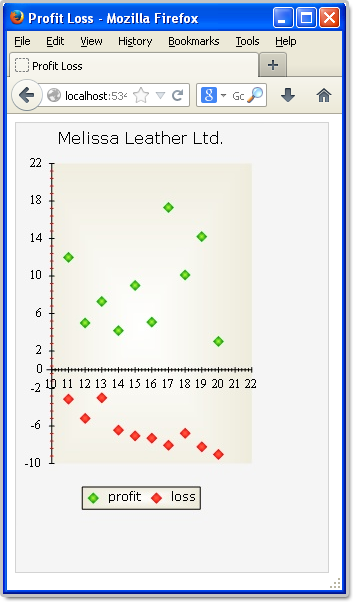 In this post we demonstrate how to use MindFusion.Charting for ASP.NET component to create a line chart that shows the number of unique visitors to a store/website in a period of 6 weeks. The data for the Y-axis are numbers. We can set them through the property grid or set them in code. First, we must change the LabelType property of XAxisSettings from “ChartData”, which is the default to “AutoScale”. This will make the axis show the time range we’ve set in code above. Then, we change how the DateTime values will be formatted. The Default DateTimeFormat shows the full time and date and is not suitable. We change it to “LongDate”, which does not draw any time. We type “Week” as TitleLabel for the axis and set the DrawZero property to true to show the first label, which is otherwise omitted. Upon preview we notice that the labels are too close to the axis, that’s why we use LabelOffset and TitleLabelOffset to add some space before them. Finally, we change the color of the labels, to make them dark gray rather than black. Customizing the Y-axis is rather simple. We change the interval with AxisDelta to 5 and increase the MaxValue to 100. We don’t need decimal fractions for the labels, that’s why we change the NumberFormat. 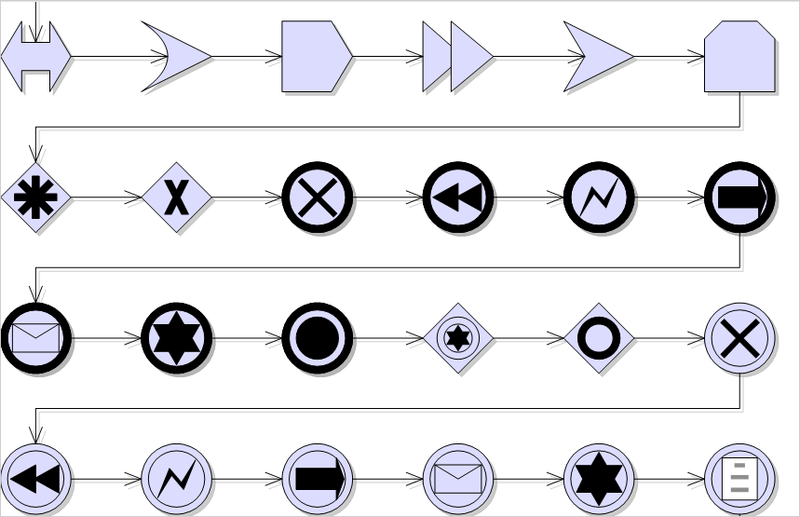 We add a TitleLabel and change its orientation with TitleLabelOrientation. Finally we use LabelBrush and TitleLabelBrush to change the colors of the labels – we use the same brushes as for the X-axis. 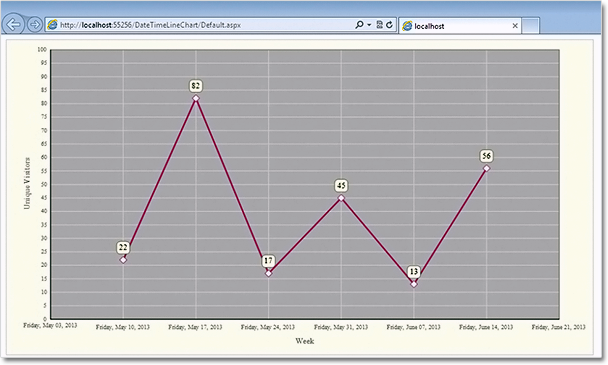 Initially the chart shows no grid – but we want to show a grid. That’s why we change GridType to “Crossed” and set a GridPen. The dark gray background of the plot area together with its outlining are set with PlotAreaOutlinePen and PlotAreaBrush. This is the default type, so you don’t need to set it if you have not changed it before. We use ShapeBrushes, ShapePens and ShapeSizes to set the brushes and size of the scatters. We can do this in the property grid or in code. Finally, we want to show labels above scatters. We use LabelType and LabelFormat to set what kind of labels are drawn and since our labels are numbers – how they are formatted. LabelBorder="RoundedRect" LabelBorderBackground="s:#FFFFFFE0" LabelBorderOutline="n:0/#FF787878/0/0/0//0/0/10/" LabelFormat="Fixed_point_0Digits" LabelType="Data"